The formation of natural rubies is (you’ve guessed it) a completely natural process. They are formed over time by mineral components in the Earth’s crust and are fairly rare to come across. Natural rubies vary greatly in price as they vary in quality; which is decided by their colour and any inclusions or imperfections. If you are seeking a natural ruby with little to no inclusions you will automatically be looking at a high price range (which is reasonable for such a rare and exquisite gem). If you are intent on finding a ‘perfect’ gem with fewer inclusions but are restricted by a budget than synthetic rubies may be a good choice. must have a natural counterpart from which its original “seed” was taken. Because they are created under controlled conditions, synthetic rubies are designed to be ‘perfect’ (or as perfect as possible). This means fewer inclusions and an excellent colour. They will also share many properties with natural rubies, such as hardness toughness and stability. 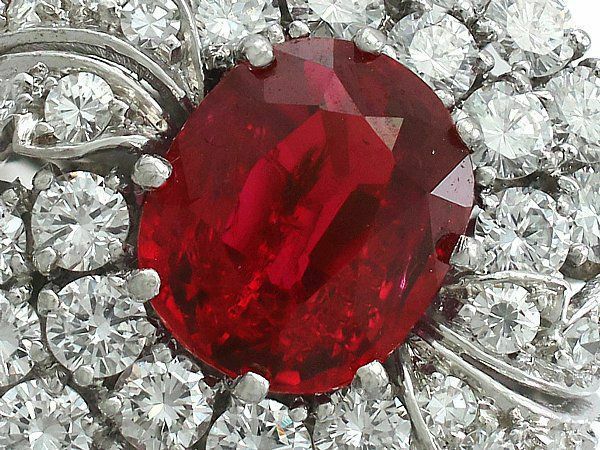 A final perk of synthetic rubies is their more modest price tag. The price of a one carat synthetic, for example, could begin at around £150. 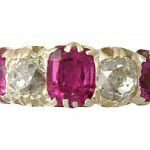 As with natural gems however, their price varies in accordance with their quality. It is extremely difficult to tell the difference between these two types of ruby with the naked eye. Gemologists may be able to decipher microscopic differences, such as structural differences including ‘growth lines’, which are only found in natural rubies. 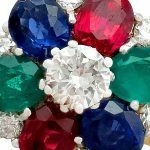 When it comes to figuring out if a ruby is natural or synthetic yourself it is reasonable to go by the theory: if it looks too good to be true, then it probably is! 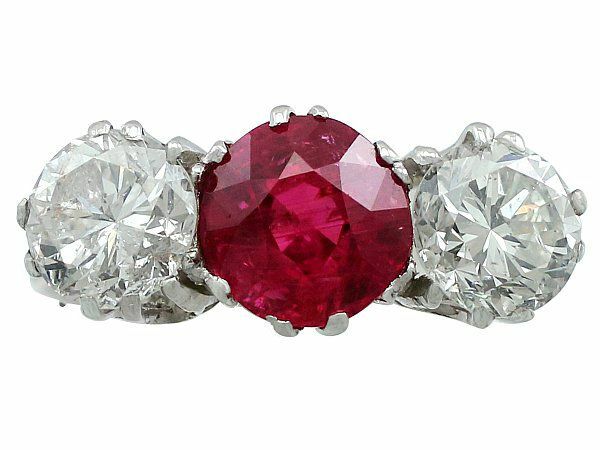 If a ruby is large, of a good blood red colour, with few inclusions, and priced at anything under the £500 mark then chances are it is synthetic. If those are the features you are looking for though, synthetic rubies are still a great choice- it depends on your own preference and how you personally prioritize aesthetics, price, and natural authenticity. When it comes to making your purchase, you must be careful to know what you’re paying for. 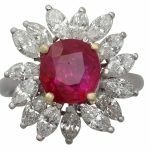 Reputable dealers should always be clear on whether a ruby is natural or synthetic (at AC Silver for example, the word synthetic will be clearly stated in the item’s title so you can be confident in what you’re buying). If you are in any doubt we would recommend contacting a dealer directly- if you are not convinced by their answer then don’t risk it! I hope I have been able to clear up any queries you may have had about the distinctions! 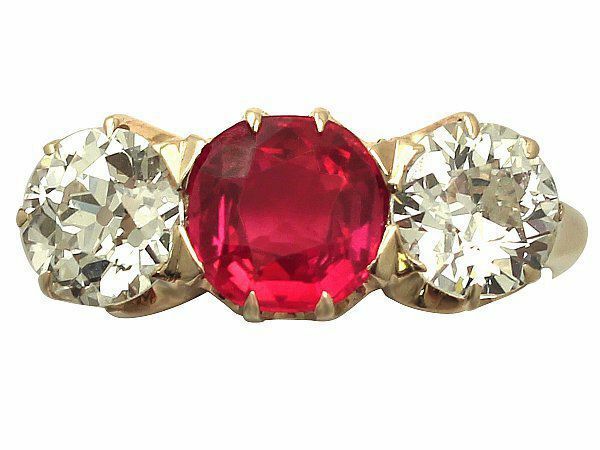 Whether you opt for a natural or a synthetic ruby you are sure to find a stunning piece of bright jewellery that you will treasure. Before you leave, take a look at our two lovely dress rings below; can you guess which one is natural and which is synthetic? 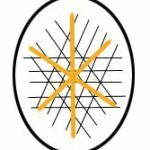 Click on the images to find out if you were right!